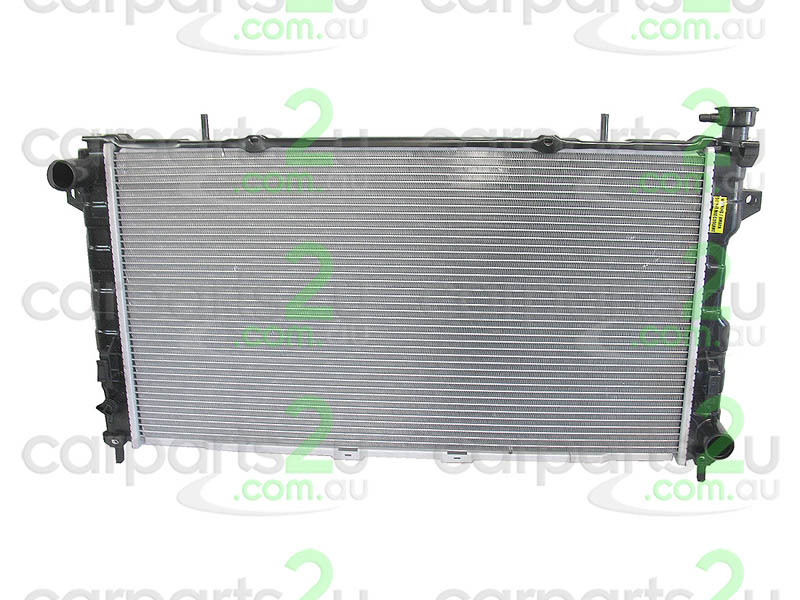 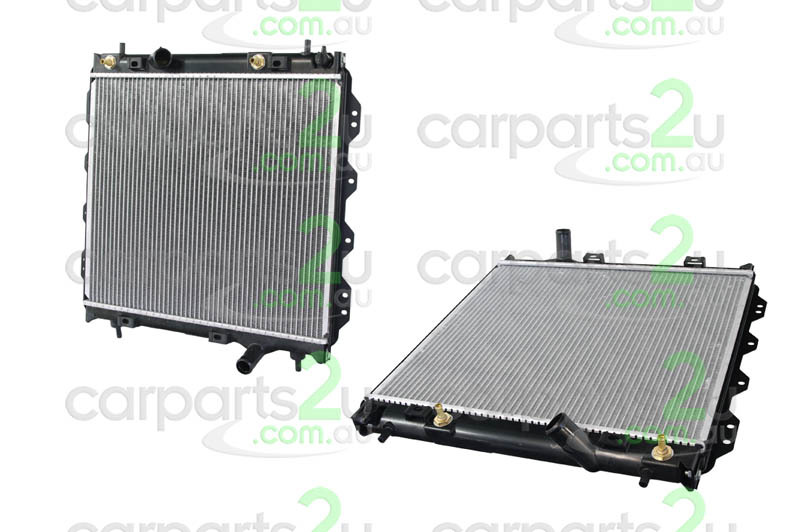 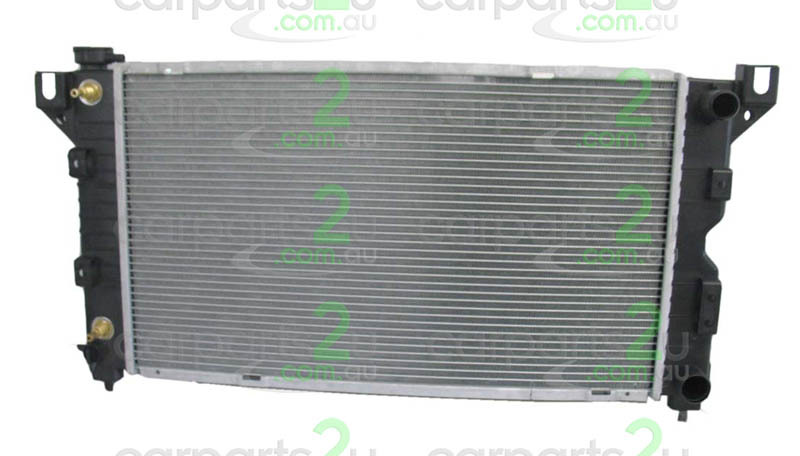 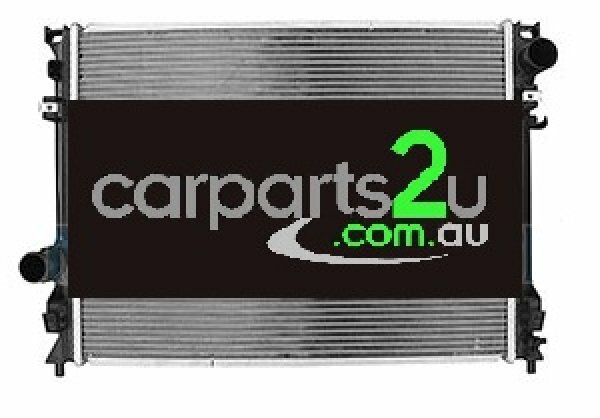 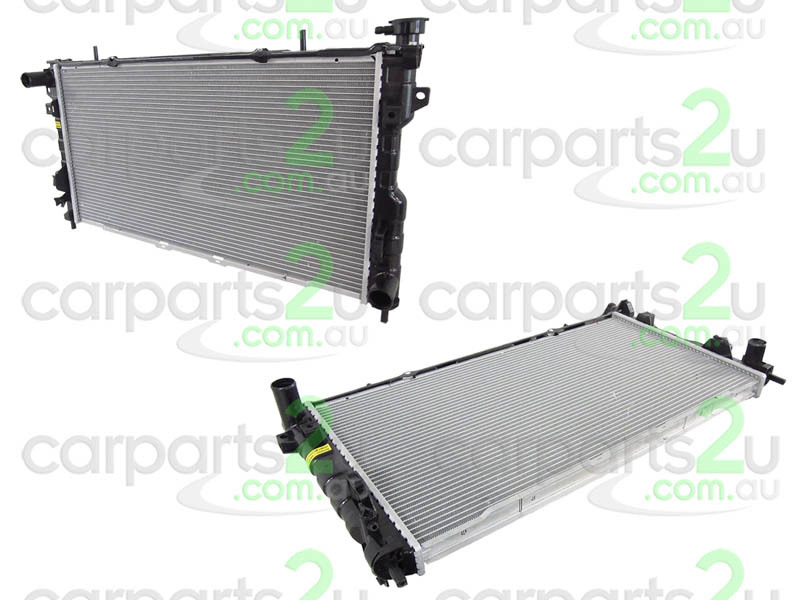 CarParts2U stock a huge range of high quality brand new, aftermarket and genuine replacement car radiators to suit most chrysler vehicles. 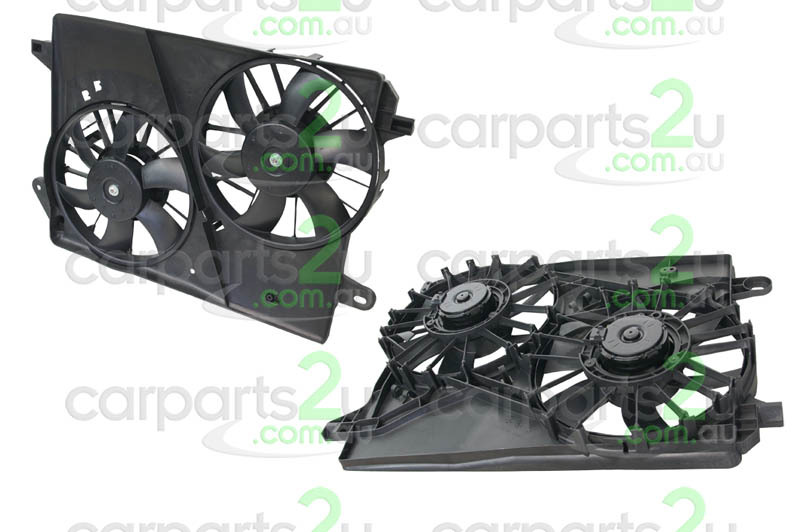 ...OR Browse through our extensive range of auto parts for most popular car brands & models. 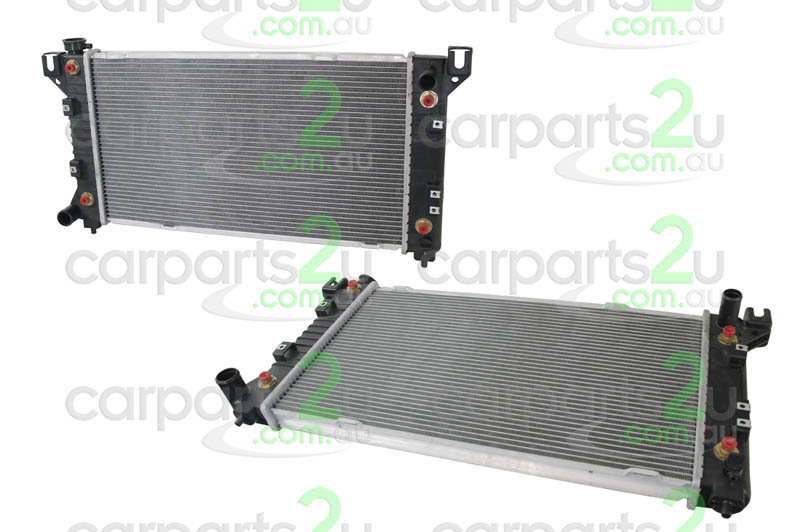 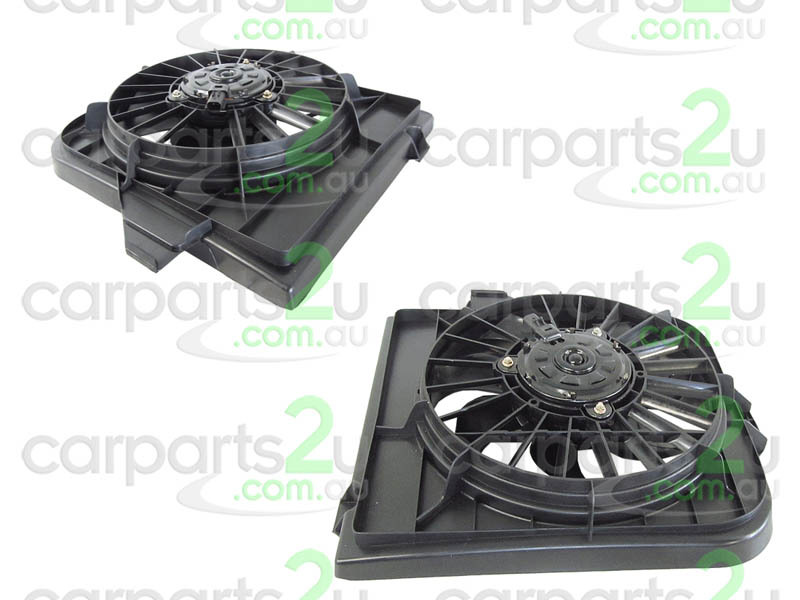 Showing products 1 to 9 chrysler radiator Spare Parts. 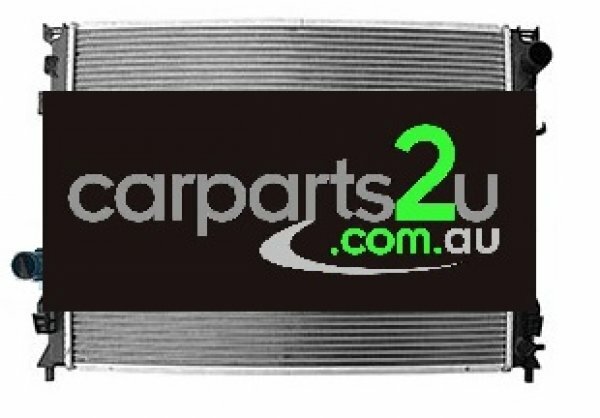 Showing products 0 to 20 out of 9 chrysler radiator Spare Parts.